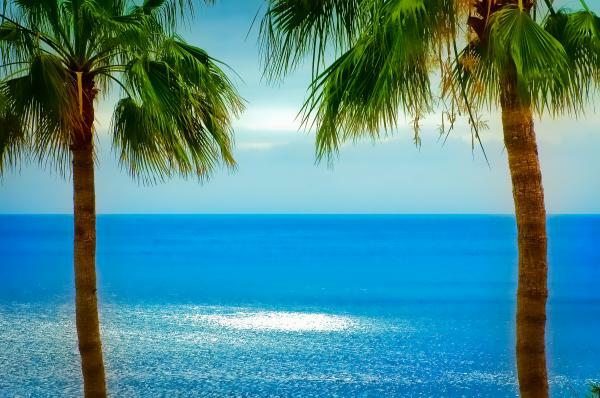 Tenerife is an amazing destination no matter what you are looking for. It is the most popular of all Canaries and boasts of seniority as far as size is concerned. It has amazing tourist infrastructure ranging from natural parks to ancient architectural attractions. 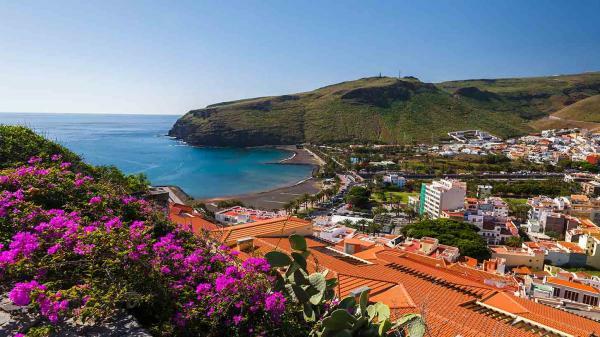 Animal lovers will find the wildlife, birds and walking trails to be irresistible while mountain climbers will also fall in love with Mount Teide which is the highest peak in Spain and is located in Parque Nacional del Teide. There is also a wealth of watersports ranging from diving to parasailing to snorkeling among others. The Canary is perfect if you are a beach lover. It boasts of 150 gorgeous beaches stretching all the way along the 340 km coastline. The Island is quiet with black sand and white sand beaches and offers an ideal atmosphere for deep cove exploration while snorkelling, swimming and kayaking. Dune jumping, windsurfing and surfing are also common activities in Baku Euro Waterpark, Caleta de Fuste and Corralejo. This Canary is well known as the hiking and biking hotspot. 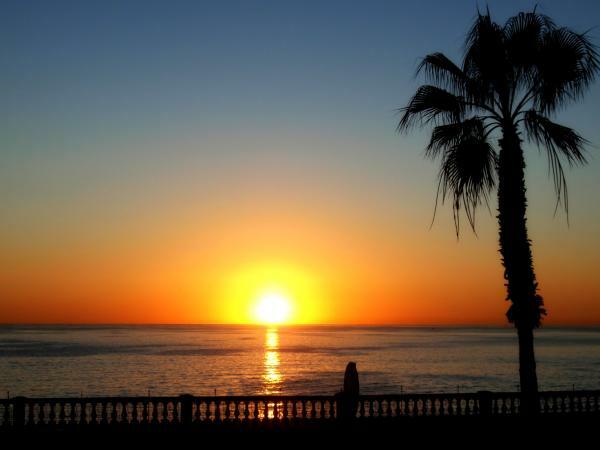 It offers multiple landscapes and has unique microclimates with Las Palmas, its capital offering a vibrant nightlife for those who like night outs. Gran Canaria has over 500 beaches and watersport lovers will appreciate engaging in activities such as hiking and surfing. You can also walk through mountains, cave villages and lakes as you enjoy plenty of fauna and flora. This is a green, unexplored delightful island but also the second smallest of all the Canary Islands. It is home to La Garajonay National Park and Valle Gran Rey which is a great tourist resort with incredible hiking trails. Walkers and hikers will love exploring its lush Laurisilva forest which is an ancient subtropical forest. 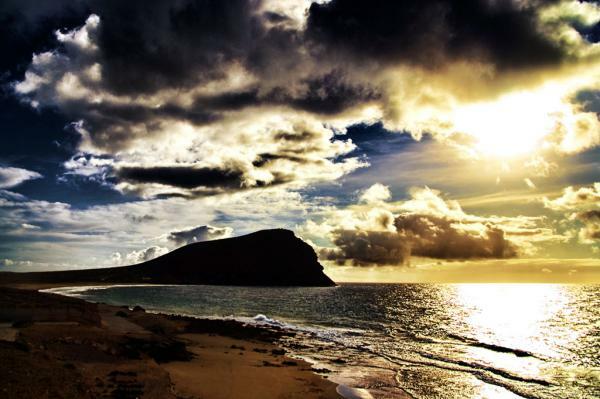 There are other islands such as El Hierro (wonderful for great diving and paragliding experiences), Roque del Oeste and La Graciosa among others.